Our university best university in our state because experienced faculty . 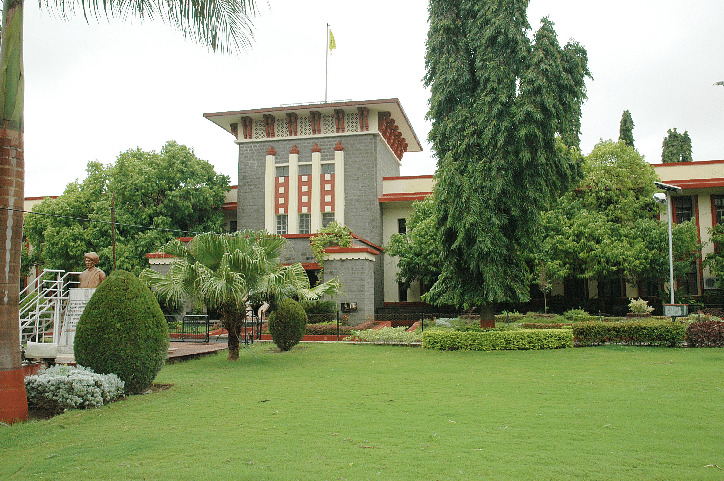 My college was too good for all the students the atmosphere of my college was very cooperative for all. Baba Saheb Dr Bhim Rao Ambedkar College of Agricultural Engineering and Technology Etawah, is a faculty of Chandra shekhar azad university of agriculture and technology, Kanpur. The college was inaugurated by the then chief minister of Uttar Pradesh Mr. Mulayam Singh Yadav. The main motto of the college is to make provision for education of rural people of Uttar Pradesh and provide good facilities for research and extension in the field of Agricultural engineering and technology. The college from its very starting had adopted a very progressive policy and extended all possible facilities to the students. The college’s main aim is to equip the students to respond positively and confidently to the challenges of the future. 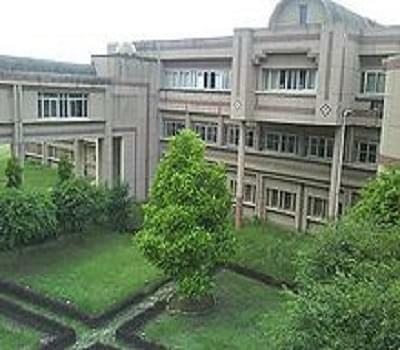 The mission of the college is undertaking field and extension programmes and furthering the prosecution of research in agriculture and allied science and to reduce poverty and hunger, improve the lifestyle and ensure conducive environment through suitable employment and strengthening national agricultural education research. Why to join the college? Training and Placement cell: A full fledge training and placement cell is actively working at college campus with 90-100% placement records in organizations like ISRO, NTPC, BHEL, Infosys, BSNL etc. Collaborations: The college has collaborations with the prestigious institutions like HBTI Kanpur, KNIT Sultanpur, IET Lucknow, IIT Kanpur etc to provide exposure to the students. I took UPTU entrance exam and my rank was 4148 because it is a government college.